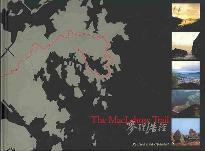 It's 100 km makes the MacLehose Trail (麥理浩徑) the longest of Hong Kong's marked trails. The name refers to former governor MacLehose, founder of the Country Parks. The MacLehose Trail was the first of the four long distance trails in the city state. The trail explores the New Territories from east to west. Starting in the lonesome Sai Kung Peninsula, with its bays, beaches and little fishing villages, it first rounds an immense reservoir (Hong Kong is a very thirsty city). Then the trail works itself west, following a string of mountains that rise up behind Kowloon Bay and conceals the view on mainland China. It passes Hong Kong's highest peak – Tai Mo Shan, 957 m. In the center of city life one detects the old airport. This is really a trail of green hills with views on sea inlets, far away islands, but also the rather dull living quarters of Hong Kong's dwellers: towering apartment buildings, as they currently are build in all large Chinese cities. The trail is very well prepared (too much, some hikers argue, hating all the concrete paths and steps up and down the hills). Excellent waymarking and good maps see to it you won't loose the trail. With the proximity of the big city and the elaborate public transport system, one can split up the trail in sections and return to the hotel every night. Positivo Views of both mountains and sea. Positivo I tried a part of the Maclehose Trail, but it was raining cats and dogs. After getting soaked my temperature was dropping and every piece of cloth became irritating. So: good walk really! An excellent description of the trail. 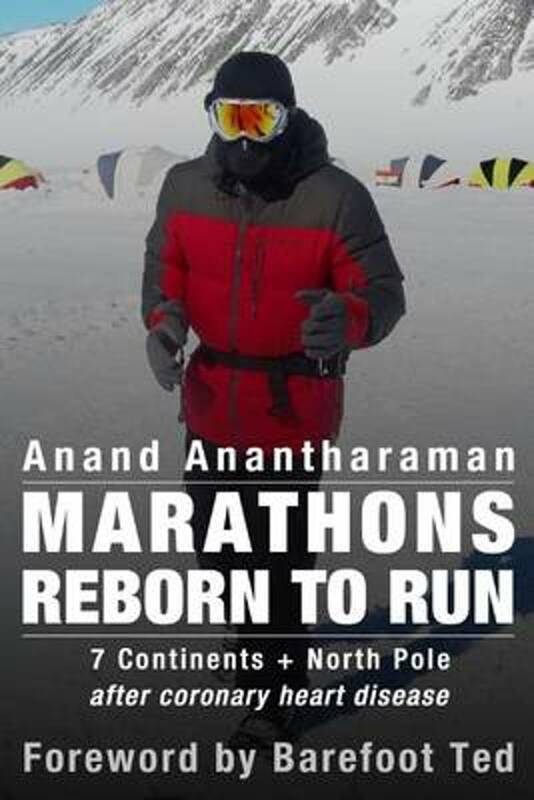 Fine blog with plenty of visual material to enjoy the hike at home.